"This set contains 2 pieces SPIEGELAU Craft Beer Glasses Stout (Set of 2) glasses. 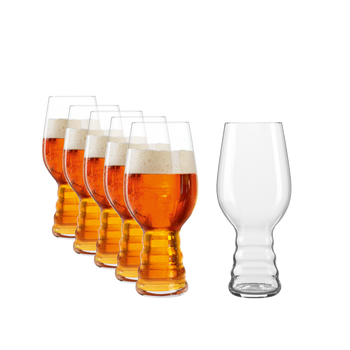 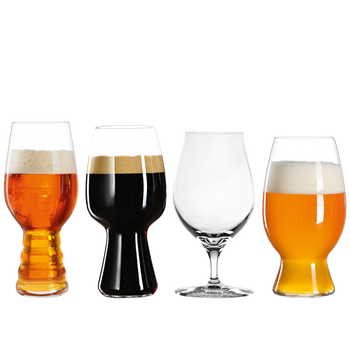 The beer specific machine-made stout beer glass of the thin blown glass collection Craft Beer Glasses is focused on beer enjoyment. 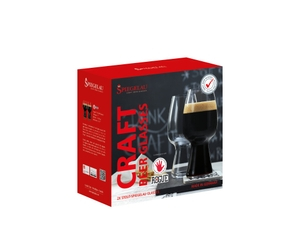 This glass is designed to offer maximum enjoyment of stout beer.